Need new boot laces? These strong, polyester laces are made in the UK and are perfect replacements for your worn out laces. 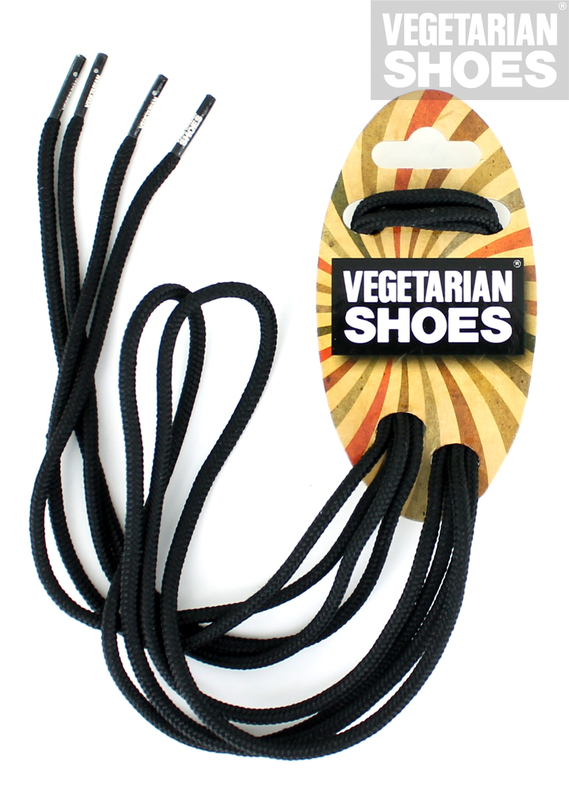 Mini Vegetarian Shoes branding on the aglets (the bits on the end of the laces that are stiff so you can thread them through the eyelets easily). 8-eye laces measure approximately 150cm/60 inches.